NEW... Surfing Jackass, medium profile, structured trucker hat is now available. The beast of burden, a domesticated donkey has been working with humans for over 5000 years. The male donkey is called a Jack; thus, we now have a surfing donkey or jackass. Let's give Jack a little recreation time and let him surf. 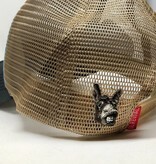 You will notice a very detailed smiling donkey embroidered on the back of the hat. These are structured hats and have not been Salt-washed™ for softness and fading. 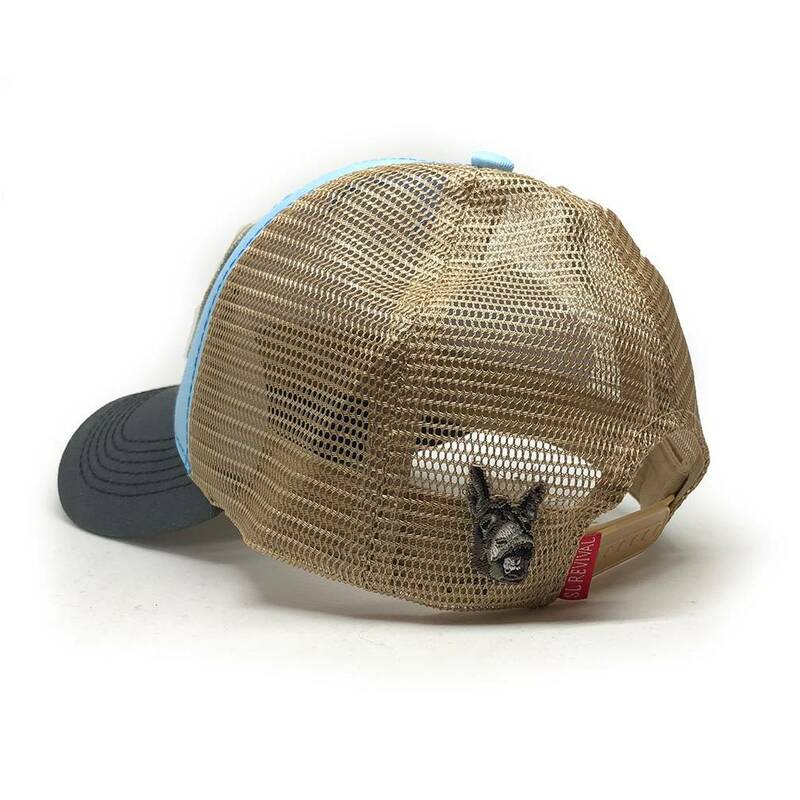 Our structured hats are more stiff and the colors are brighter. The fit profile is very similar to our popular vintage-style Salt-washed™ trucker hats. 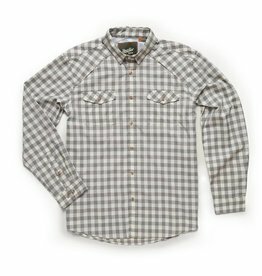 Adjustable snap in the back allows for a proper fit and we have color-blocked this style with a mesh color, front panel color and bill color. The colors look great with a Sky Blue front panel, Charcoal bill and khaki mesh. 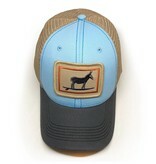 A little color-pop of orange bordering the surfing donkey adds a touch of gravitas. 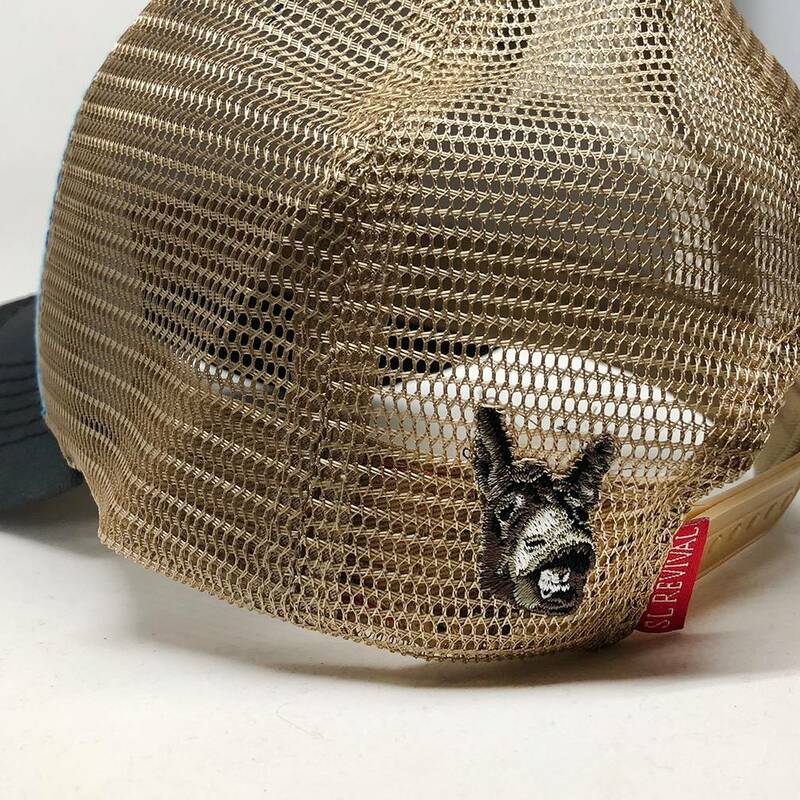 We think we have designed a hat with a unique look and should be a favorite.